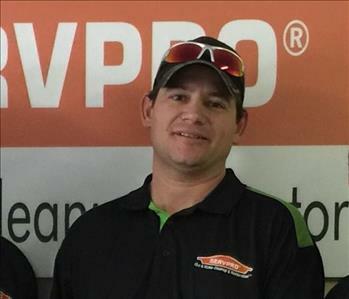 Carl LeBrun is the Production Manager at SERVPRO of South Livingston Parish. He has been with us from the beginning and has the following certifications from the Institute of Inspection Cleaning and Restoration Certification (IICRC): Water Removal Technician. He is highly experienced in the restoration industry and is well qualified to handle any size job. He enjoys interacting with people and working to serve our community. 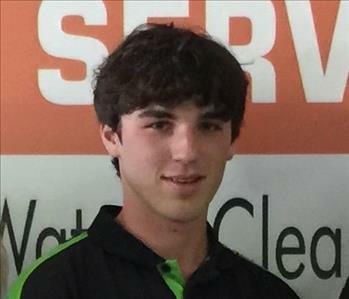 Dakota Mckey is a Water and Fire Restoration Technician at SERVPRO of South Livingston Parish. He has completed all four components of SERVPRO's ECTP training. He highly qualified through extensive training and is continuing his education. Dakota ensures quality results on all jobs and safety precautions are observed. He has great people skills, and exceptional customer service. 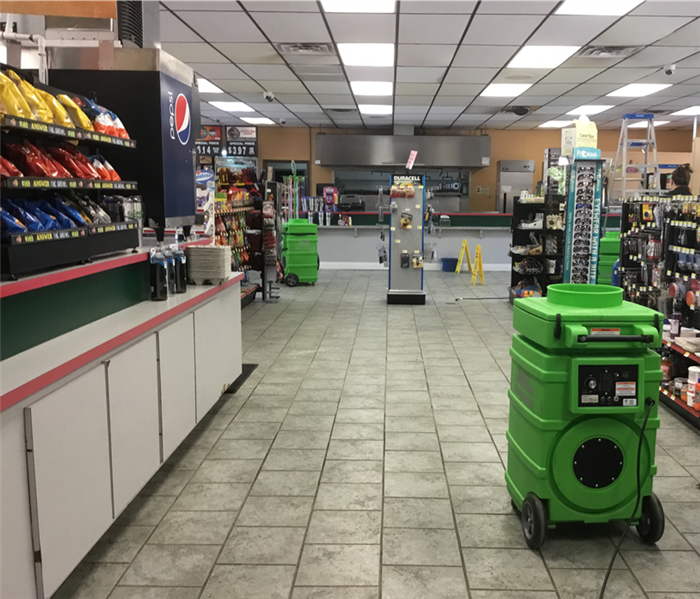 Rita Jeudevine is a Cleaning Technicin at SERVPRO of South Livingston. She has several years of experience and has completed all four componets of SERVPRO's ECTP training. Rita specializes duct cleaning and fire damaged contents cleaning. She pays close attention to details and has good communication skills for both customer relations and office staff. 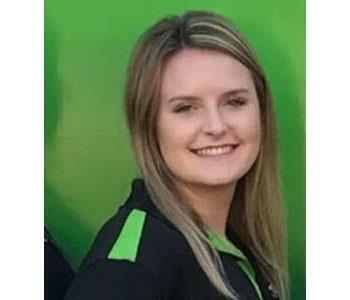 Chelsea Reed is the Production Manager at SERVPRO of South Livingston Parish. She has several years of experience and has the following certification from the Institute of Inspection Cleaning and Restoration Certification (IICRC): Water Removal. 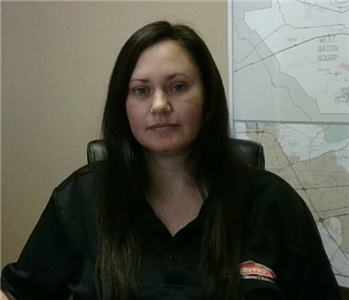 She has completed all four components of SERVPRO's ECTP training and she is certified in Successful Subrogation. Chelsea very knowledgeable of the specific requirements insurance companies have on estimates and works closely with insurance adjusters. 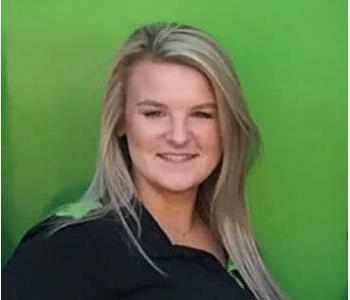 Olivia is an estimator at SERVPRO South Livingston. She has gained lots of knowledge by first starting off working in the field. Olivia has become very familiar with the Xactimate estimating program and is always eager to learn something new. She has successfully complete all four components of SERVPRO's ECTP course.